Put the flour in a bowl. Add 2 eggs yolks and 4 whole eggs and salt. Beat the mixture. Add cold milk little by little taking care that no lumps form. 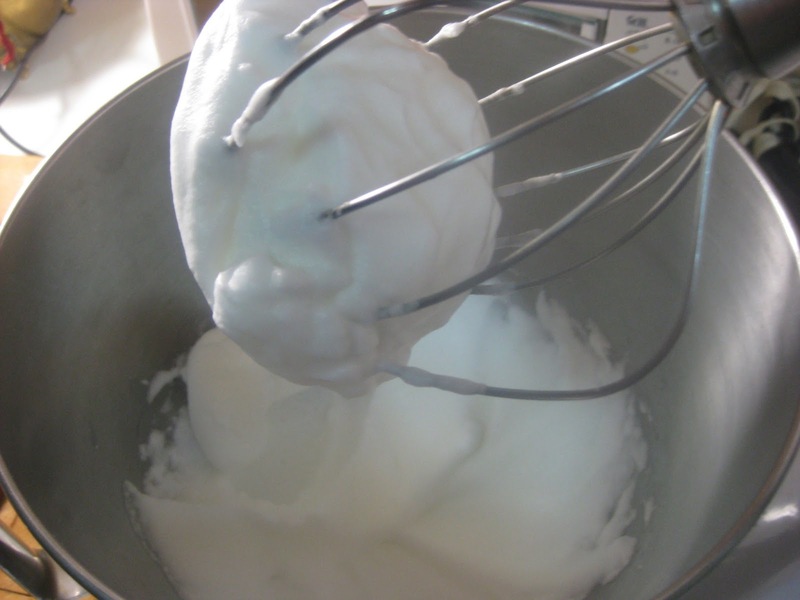 Beat the two leftover egg whites until stiff. When the batter is smooth, fold the egg whites into the mixture until smooth. Warm a frying pan and add grease or oil. When warm, remove the pan from heat and pour in a thin layer of batter. Return the pan to the heat. 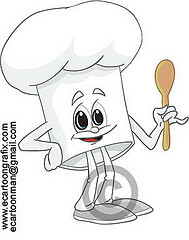 When the batter begins to shrink, turn it over with a spatula. 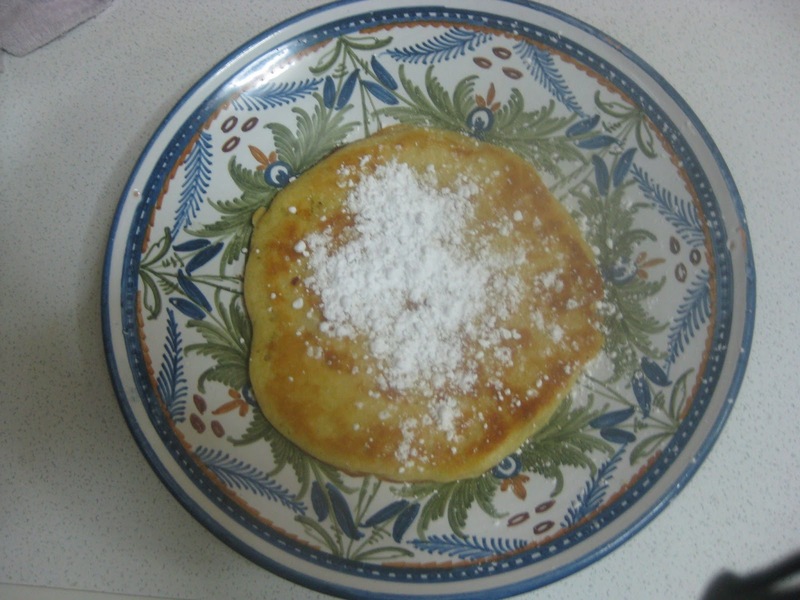 The result is a thin flat crêpe. This dish is presented at the end of the meal and like cheese, it is held in esteem to such a point that The Medieval Spanish Chef rates this out ten out number 10! Thank you for taking the time and trouble to tell me this! I am glad you enjoyed. For me this recipe beats any crepe I have ever eaten!